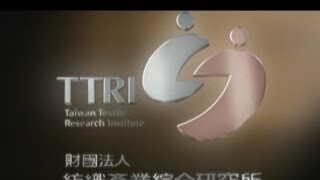 財團法人紡織產業綜合研究所 版權所有 Taiwan Textile Research Institute. All rights Reserved. Designed by EKI.